Hometown Heating & Air is your local HVAC provider. 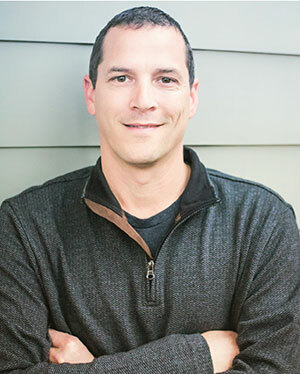 With more than 20 years experience in the HVAC trade, owner Wes Hyder envisioned a company that would offer honest service and fair pricing combined with precise yet efficiently done workmanship. He has received many accolades over his career and is well respected in the industry for his infinite knowledge of all things HVAC. 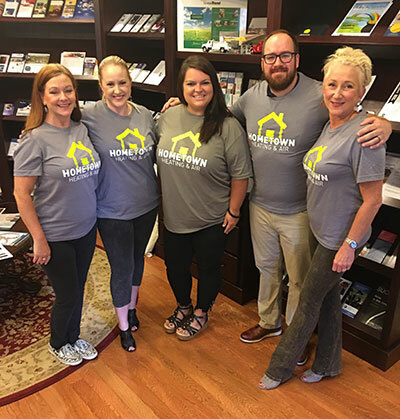 Wes has taken his knowledge and experience and combined it with an approach that makes his customers feel like they are working with a friend or a neighbor they can trust; like someone you know from your hometown. With all of these principles considered, Hometown Heating & Air was born. We at Hometown Heating & air understand the impact that a broken Air Conditioning and Heating unit can have. A broken down HVAC system can be frustrating and inconvenient. We want to be sure that we fix your system quickly and correctly. Hometown Heating & Air will take care of all your Heating and Air needs, regardless of the make and model of your unit. At Hometown Heating & Air we provide different types of air conditioner services in Buford, GA. Just a few of these services include AC and Heating repair, AC and Heating installation, and AC and Heating service. 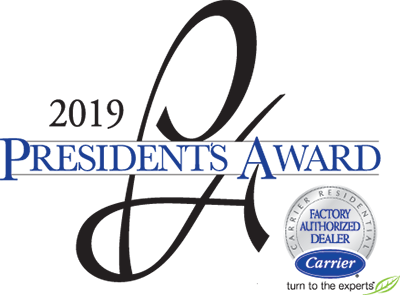 Our team of experienced technicians will provide our customers with the best indoor comfort. They are able to repair any make or model system. Homeowners in Buford, GA continue to use Hometown Heating & Air for repairs because our repairs are long-lasting and affordable. We will respond to your call as quickly as possible. You can trust that we will be able to fix your unit right the first time. Our customer service team is reliable and trustworthy. We understand how important indoor comfort is to you in Buford, GA. Clean air is essential for keeping your family healthy. An HVAC system that is running well should provide comfort and clean air in your home. We recommend a maintenance plan for your home HVAC system. We believe that preventive maintenance will keep your HVAC system running efficiently year after year. Our maintenance plans include a thorough cleaning of components and makes sure your system is running correctly twice a year. 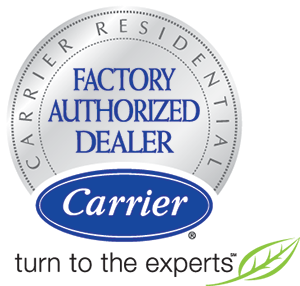 Hometown Heating & Air is located in Buford, GA. We install and recommend Carrier systems. If you need an AC or Heating unit installed, contact us. We will come to you as soon as possible. Contact us today for all your air conditioning and heating needs. 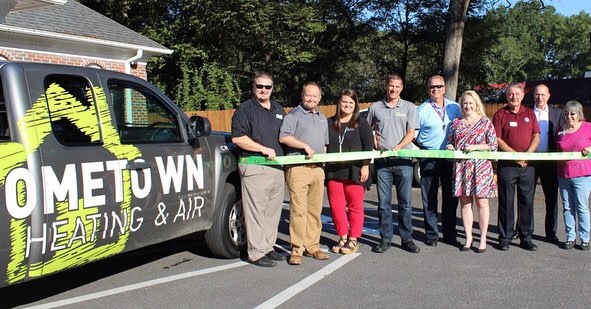 What Makes Hometown Heating & Air the Perfect Fit for You?